i have mine delivered at home. it came after 3 days. 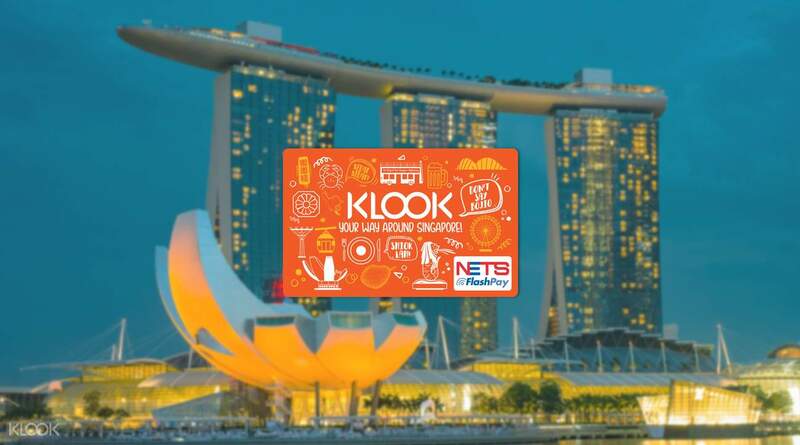 so i suggest using klook for your singapore travel card. it is so convenient and is ready to use from the airport to your destination. thank you klook. very useful cards for traveling in Singapore. Received the cards in just 4 days and the packaging is good. contains some information and Singapore’s MRT map. When in use, the value is correct. buy 15 got 15. very useful cards for traveling in Singapore. Received the cards in just 4 days and the packaging is good. contains some information and Singapore’s MRT map. When in use, the value is correct. buy 15 got 15.